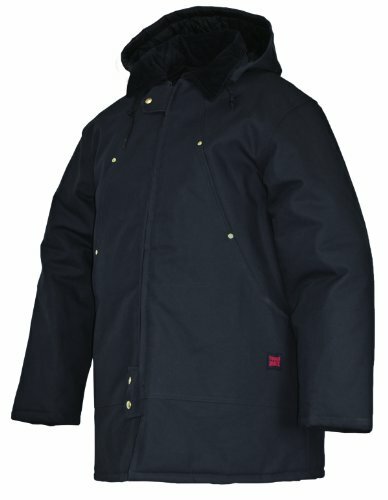 Industrial strength hydro parka. 12 oz. 100% cotton Tough Duck shell. Removable hood. Lay down corduroy collar. Knit storm cuffs. If you have any questions about this product by Tough Duck, contact us by completing and submitting the form below. If you are looking for a specif part number, please include it with your message.